Are you a fan of the Gold Age of Harmony? If so, you’ll appreciate the groups involved in this lineup. 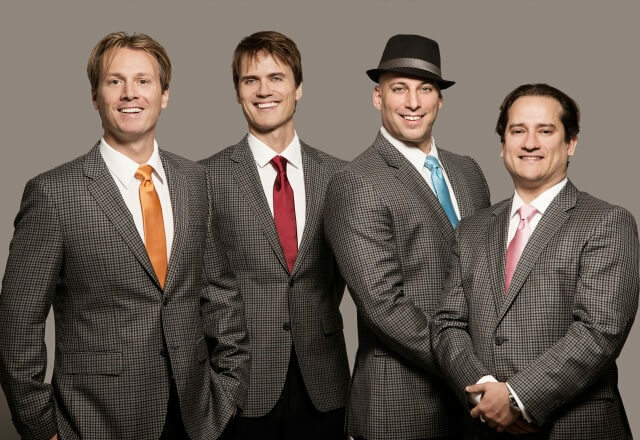 Reviving the sounds of barbershop, jazz ensembles, classic pop, and early rock, each group added to the rich music experience of the 50s and 60’s. 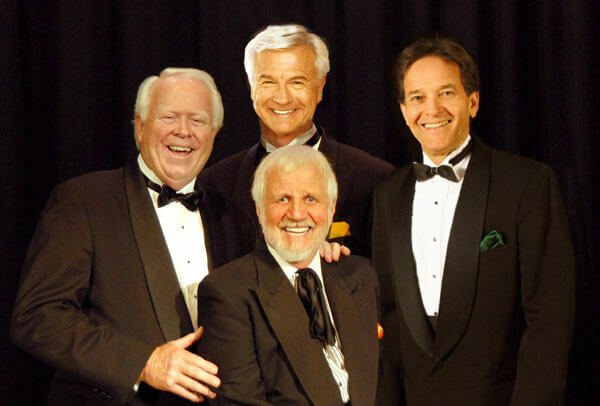 This all male vocal band hit the scene in 1948 and created a lasting tradition that is still continued today. The Four Freshmen interweaved barbershop style with harmony and a jazz arrangement to create a unique style. First known as Hal’s Harmonizers then the Toppers, the group eventually adopted the name The Four Freshmen after going on the road from Butler’s University. The group influenced The Lettermen, The Beach Boys, Hi-Los, The Four Preps, The Manhattan Transfer and others. Signed by Capitol records after a being noticed in a high school talent show, The Four Preps would go on to have an extremely successful music career. Until the British Invasion, the Four Preps put together a string of hits that captivated folk revival group music lovers. Some of the songs by the Chordettes are etched in American History. There are uncountable movies, shows, commercials, and events that have featured their song Mr. Sandman. The all-female group built on the traditions of barbershop melody, found their beginning in 1946 out of Wisconsin. 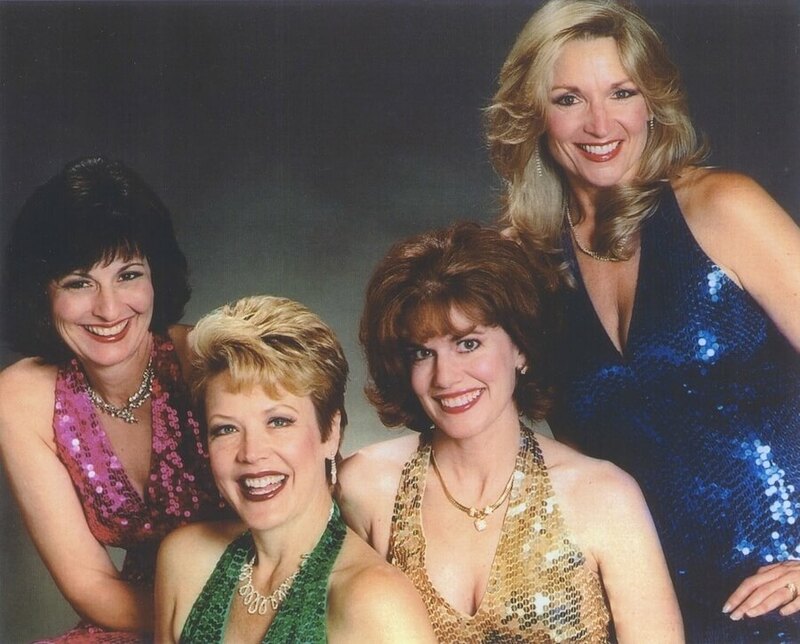 The modern Chordettes continue the tradition of the originals by keeping in tune to their classic productions. Creating unique musical lineups from the 50s and 60s is one of favorite past times. It is such an honor to meet members of these classic groups and see audiences enjoy their unique talents. Our team works hard to place these groups at venues that accentuate their beautiful voices and gives patrons a rich music experience.